To truly know a place, you must first look into its history. Discover where its people came from, what lived there before them. 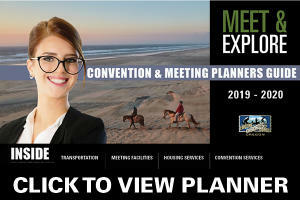 At your next meeting or convention, why don&apos;t you do just that? 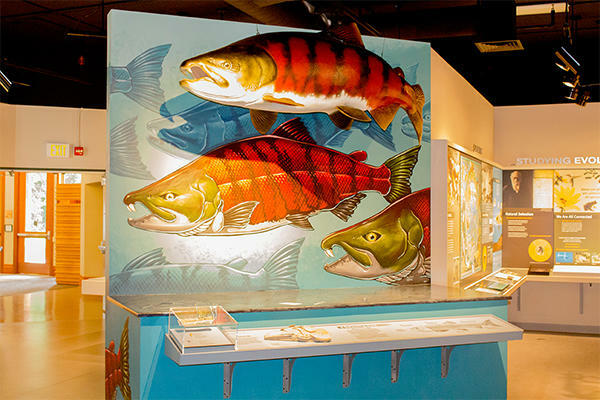 At the Museum of Natural and Cultural History (MNCH) at the University of Oregon, they take you into the natural history of Oregon and the Pacific Northwest, giving you a peek into what lived here before people and what came next. Meetings Nerds will love the museum’s 10,000-year-old shoes. Or, you’ll be a Meeting Genius for incorporating this on a tour of the area. 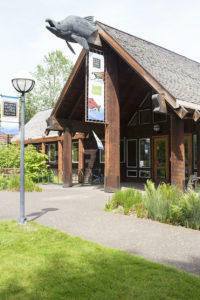 With two wings, one side delivers an encompassing 300 million year of natural history in Oregon. 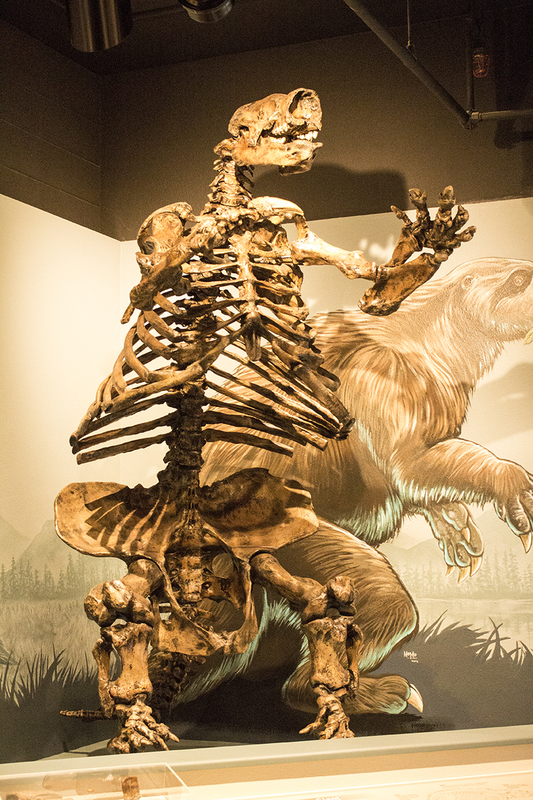 This includes a life-size replica of a sabertooth salmon and the fossils of a giant sloth. Explore what makes Oregon, Oregon. On the other side of the museum lives the cultural history. Showcasing original artifacts from the area, including 10,000-year-old sagebrush bark sandals, the world’s oldest known pair of shoes, a perfect location for an area so richly steeped in Track & Field. Oregon – Where Past is Present (returning Fall 2016) allows you to experience 15,000 years of Northwest cultural history and 200 million years of geology. 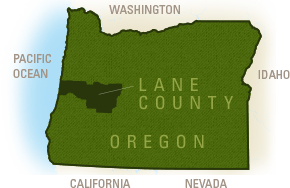 Displays show you four regions of Oregon, all at different points in history and at different seasons of the year, with a special area devoted to Oregon’s Paisley Caves. The museum’s origin dates back to 1876 when geology professor Thomas Condon, joined the University of Oregon. He brought his own fossil and rock collection to use in his teaching and gave students free access to his museum of artifacts. After Professor Condon died in 1907 the university renamed the museum, the Condon Museum. In 1935, the Oregon Legislature created the Oregon State Museum of Anthropology and Museum of Natural History to house the state’s anthropological collections. 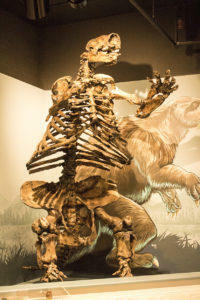 The following year, the University of Oregon Museum of Natural History was created. Today it is the premier natural and cultural museum in the State of Oregon, housing hundreds of thousands of ethnographic and archaeological objects, fossils, and biological specimens from Oregon, the Pacific Northwest, and around the world. Be a Meeting Nerd and add this fascinating experience to your next convention or meeting. A great way to get out of the board room and explore what&apos;s around you. The MNCH is launching a new Group Rates program, with 20% admission discounts extended to preregistered groups of 12 or more. If your group wants a little more information about the area, different educational programs are also available. Or make an evening of it in the beautiful gathering with a reception, refreshments or a guest lecture.